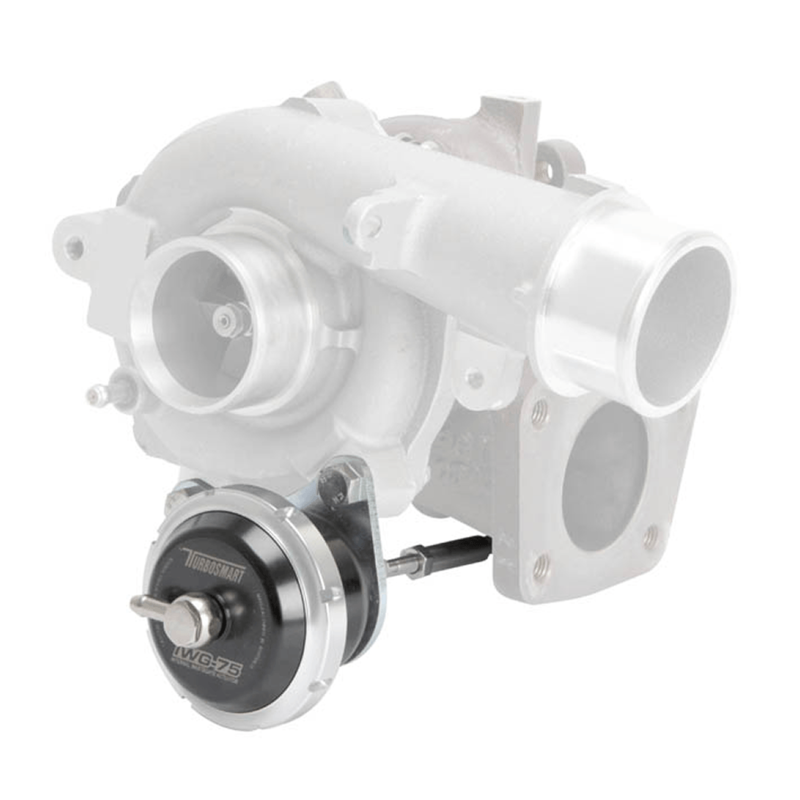 Mazda 3 MPS Internal Wastegate Actuator (IWG) provides better turbo response and greater sensitivity when managing boost pressures. Designed as a direct bolt-on replacement for the factory part, the Mazda 3 MPS IWG is easy to install and requires no special tools or fabrication. 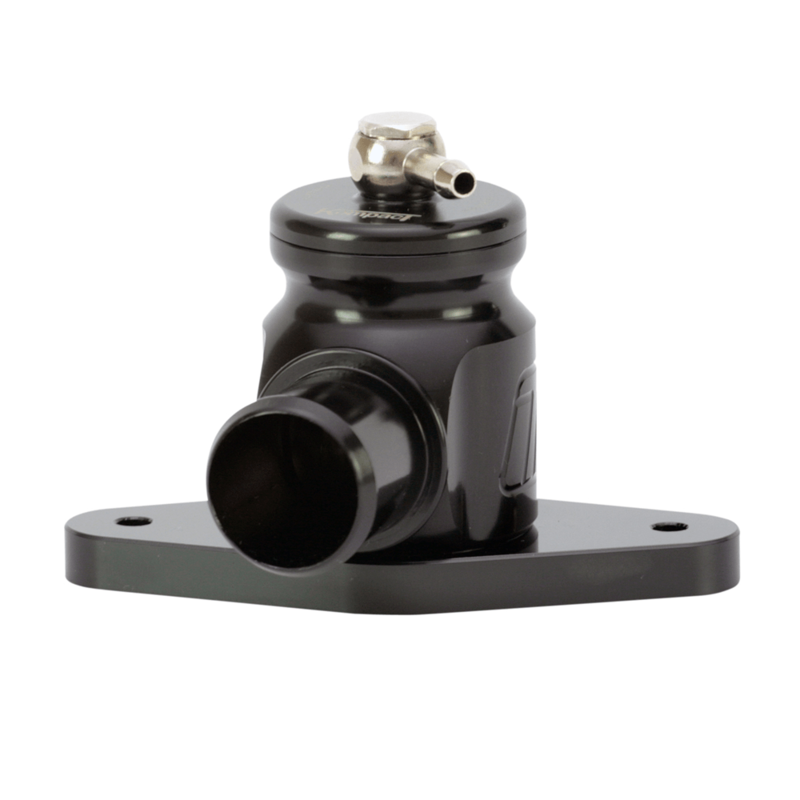 We’ve taken the proven technology from our WG38, 40 and 45mm External Wastegates and applied it to the Internal Wastegate Actuator. 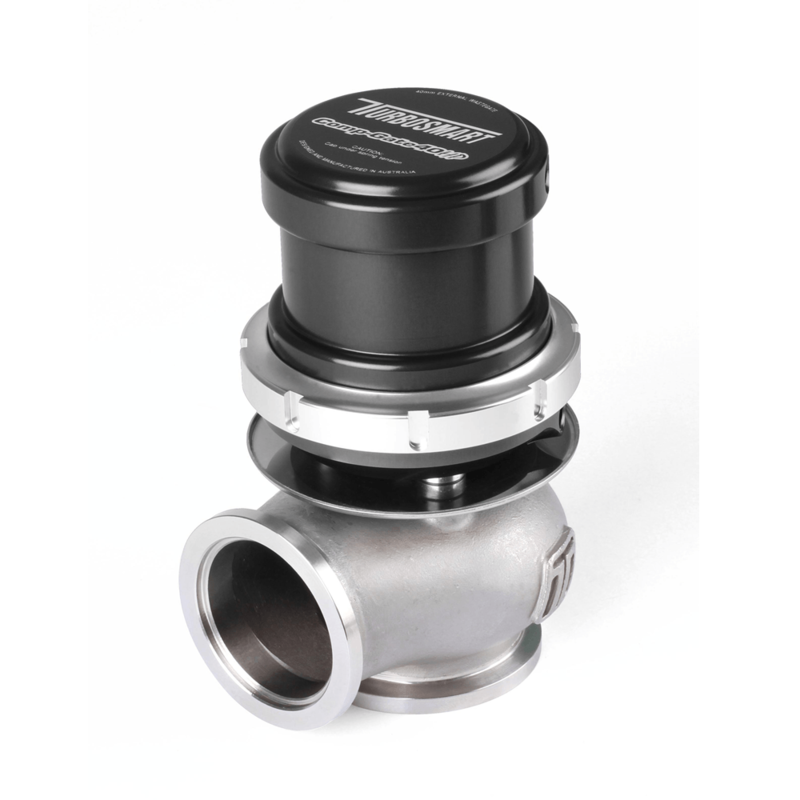 FEATURES: Silicone diaphragm with Nomex reinforcement to withstand high temperatures. High grade, billet aluminum construction. Stainless steel rods and connecting clevis for corrosion resistance. 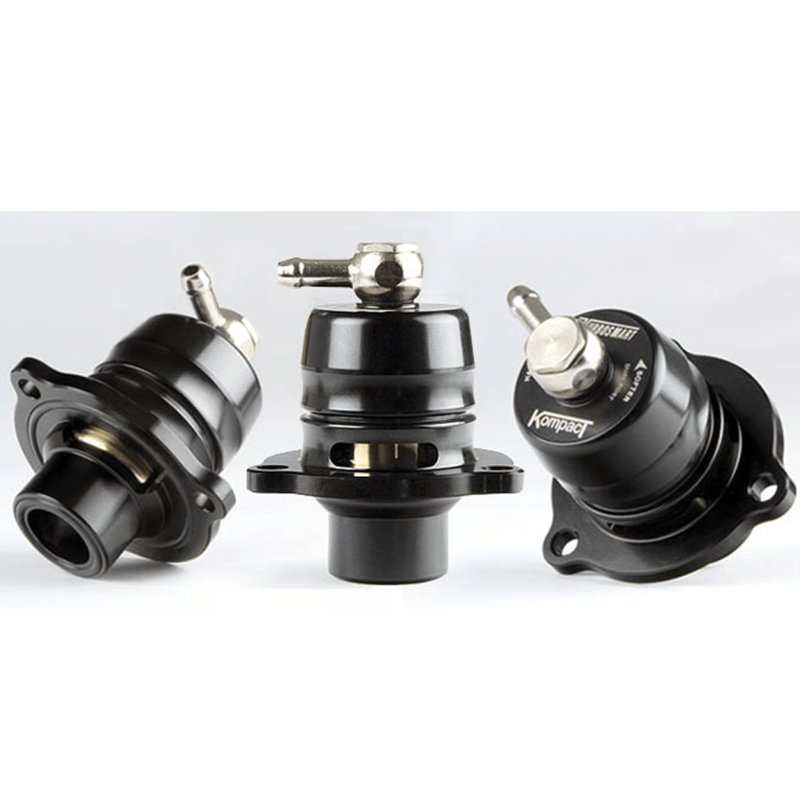 Locking Collar design cap allows for quick spring changes (Options from 3psi to 26psi available). 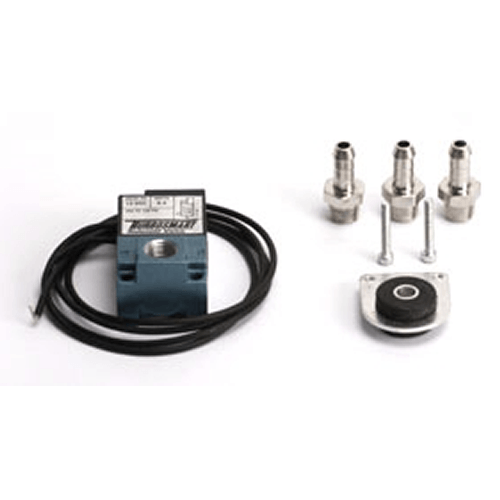 Ideal for use with any Turbosmart boost controller. APPLICATIONS: All right hand drive Mazdaspeed (MPS) 3, 6 and CX-7 models. NOTE: Does not fit US and other LHD models.